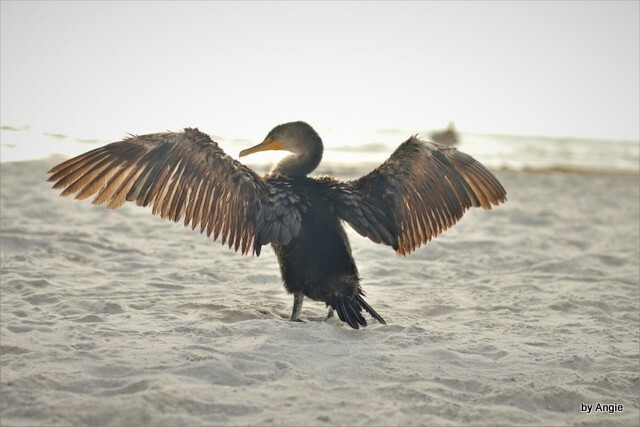 The Cormorant is a bird mentioned four times in the Bible. 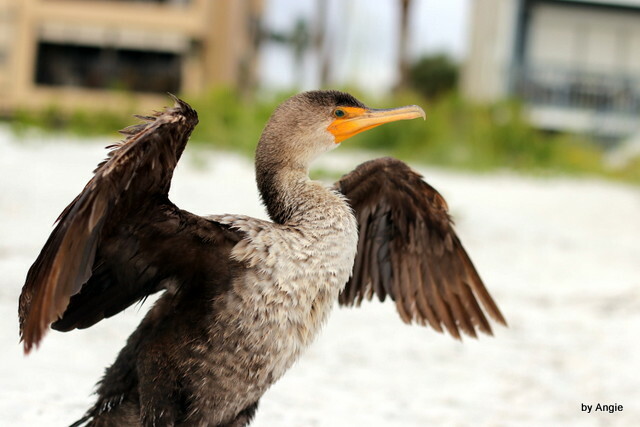 You can read about them in Bible Birds – Cormorant and Birds of the Bible – Cormorants. 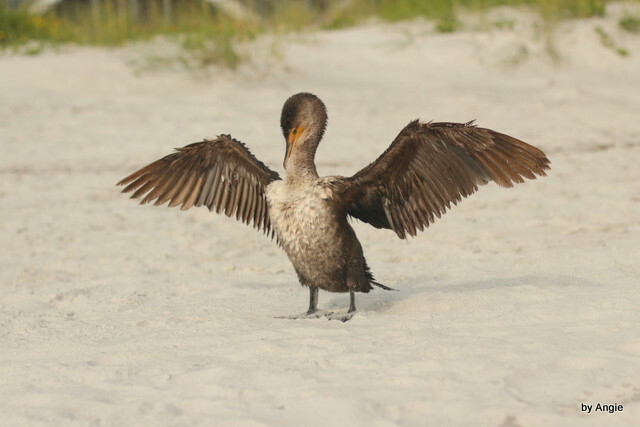 Today, I would like too share some photos of an immature Cormorant who seemed to have become to wet to fly back to land to dry off. 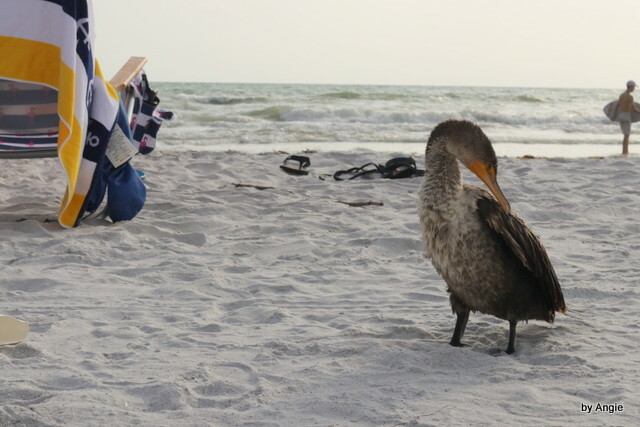 It sort of swam to shore and then dried its wings. 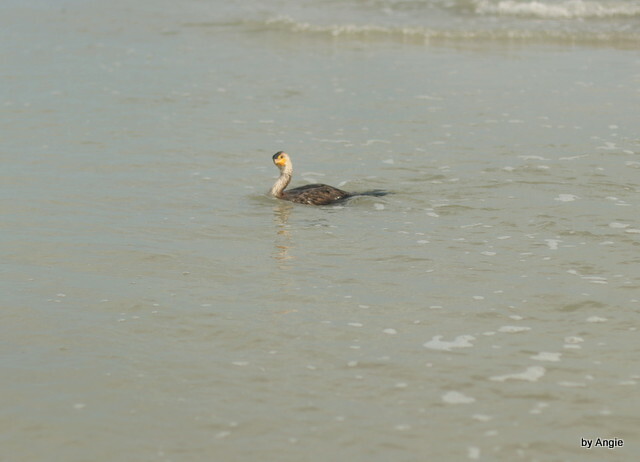 An experienced Cormorant wouldn’t have waited so long to head to shore. 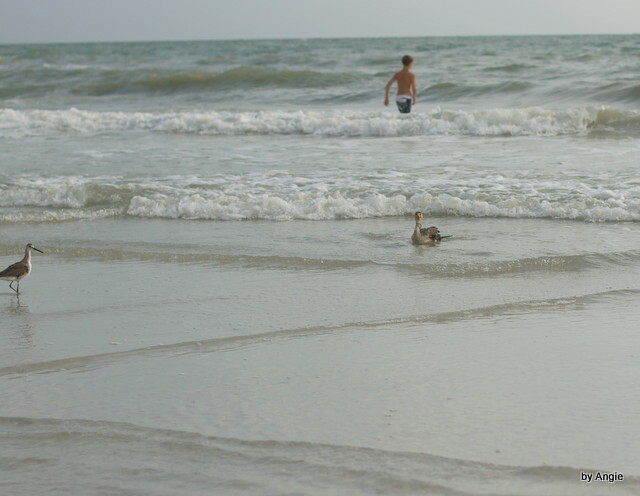 When we are young, sometimes we forget what we were told, and then find ourselves in trouble. 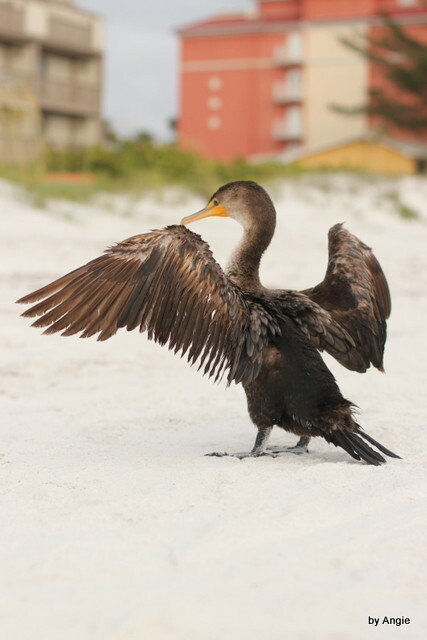 This entry was posted in Bible Birds, Birds, Birdwatching, Christian and tagged Creation, Double-crested Cormorant, Home School, Immature, Kids, Knowledge, Lack of Wisdom, Nature, Photography, Youth. Bookmark the permalink.